In Nepal, Circus Kathmandu helps empower victims of human trafficking. Their web site calls their circus "human rights in action." Circus Kathmandu powerfully demonstrates ethical, creative and entrepreneurial alternatives. Our model creates real life, inspiring success stories, helping young people to take control of their own lives and to also become human rights advocates. In a BBC report, "Youth circus turns tables on human trafficking," we learn how in 2010 two British charities, Freedom Matters and The Esther Benjamin's Trust, established the circus to help trafficked children find employment and integrate into society. Often stigmatized and rejected by their communities, former victims are able to develop skills and serve as advocates for others facing a similar plight. 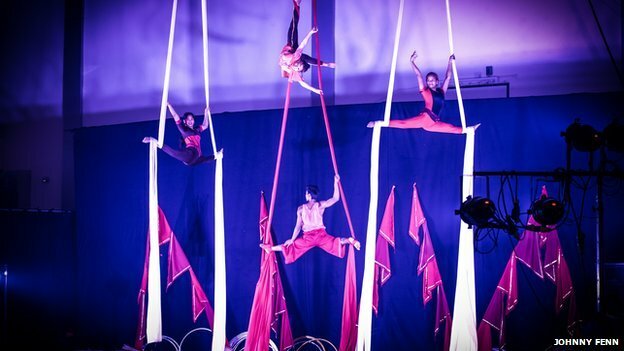 According to Sky Neal, a circus performer in Britain and the co-founder and co-director of Circus Kathmandu, "performers are also now powerful advocates against human trafficking . . . They also do workshops for children and speak to hundreds of villagers about their own personal life and what they had gone through. The idea is to create awareness among villagers on human trafficking and why they should not sell their children." For the full article from BBC on Circus Kathmandu, click here. To read about another circus helping children cope with trauma, visit the Palestinian Circus School. Also, to learn about Cirque Shems'y, "the circus of my sun," a troupe helping disadvantaged children in Morocco, in a feature from Al Jazeera click here. View "Dreaming of Nepal" from Circus Kathmandu below. 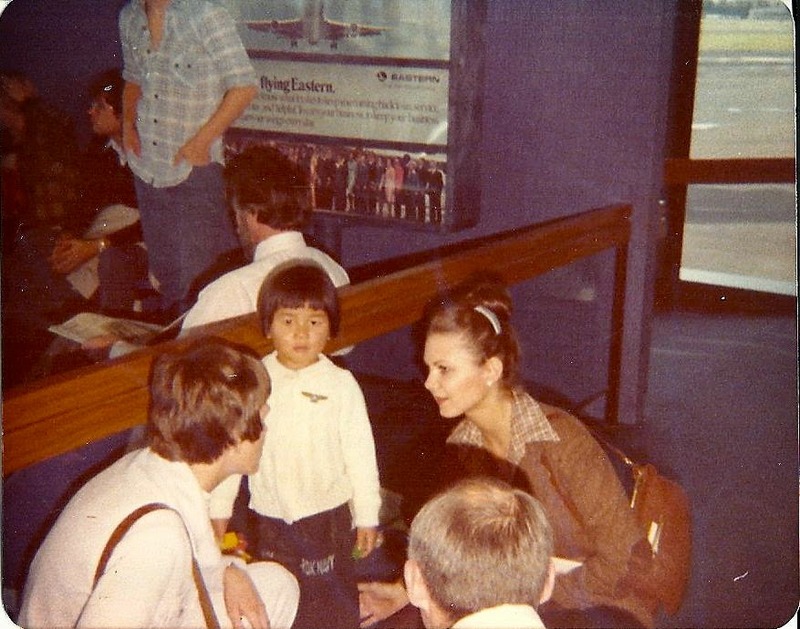 Right off the plane, meeting mom and dad. "We thought perhaps you would like to see how 'motor mouth' has changed. Grown six inches and gained five pounds. Still active and still conning everyone he can." In his parents arms as I catch a flight home. They were in the process of adopting again, this time from the US. While in Korea I often went for overnight visits to Father Keane's St. Vincent's Home for Amerasian Children in Byu Pyung. I slept on the floor alongside the children. (See Amerasians: "Dust of Life"). I watched Prince Charles and Lady Diana's wedding back in 1981on a tiny black-and-white television with several of the younger kids sitting on my lap. I thought, rightly so, "I'll certainly remember this moment in years to come." 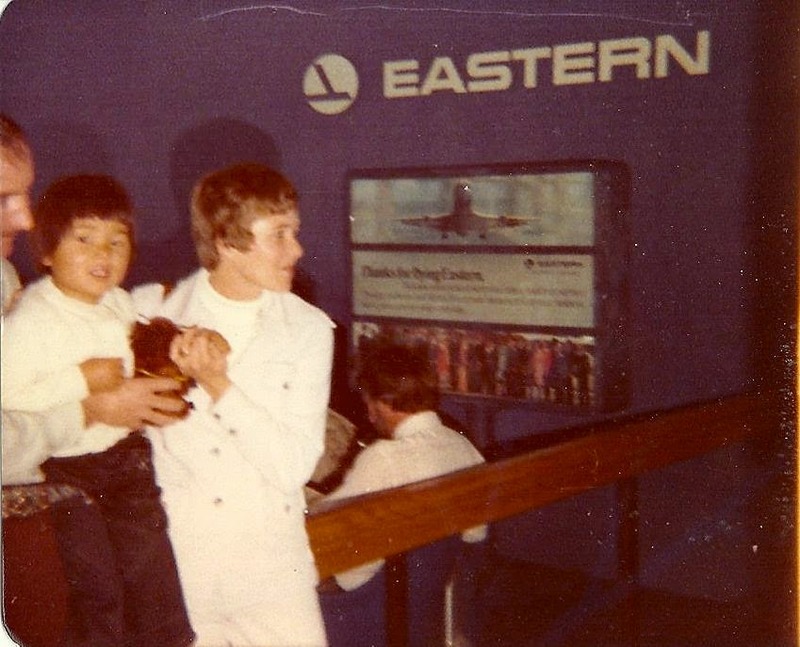 The term 'Amerasian' refers to children born of Asian mothers and (mostly) US soldiers stationed Korea, Vietnam, the Philippines, and other Southeast Asian nations. They face discrimination by other nationals, often finding it difficult to find legitimate work. Why? They are considered American, not Korean or Vietnamese, and are sometimes denied citizenship rights. Outcast, abadoned, most never know their fathers and find life difficult. 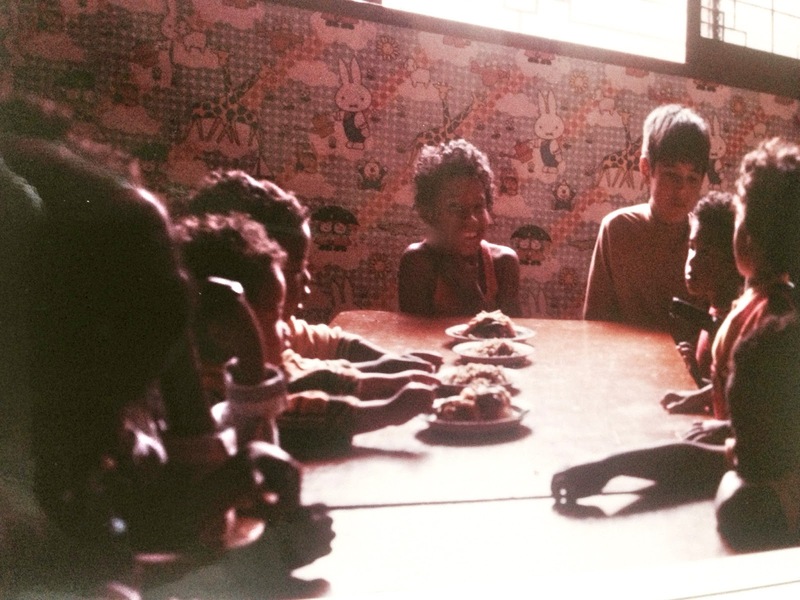 Over the years I probably escorted over 100 children from Asia and South America to their new homes in the US. I would spend anywhere between 20 hours and two days with the children depending on flights and connections. I rarely know what happened after I handed the children over to their new families in Buffalo, Minneapolis, or Portland and hopped the next flight back to my home base. I did receive an occasional letter from a grateful parent within months of our arrival, but I wondered how they adjusted, what was school like, and what did they become? 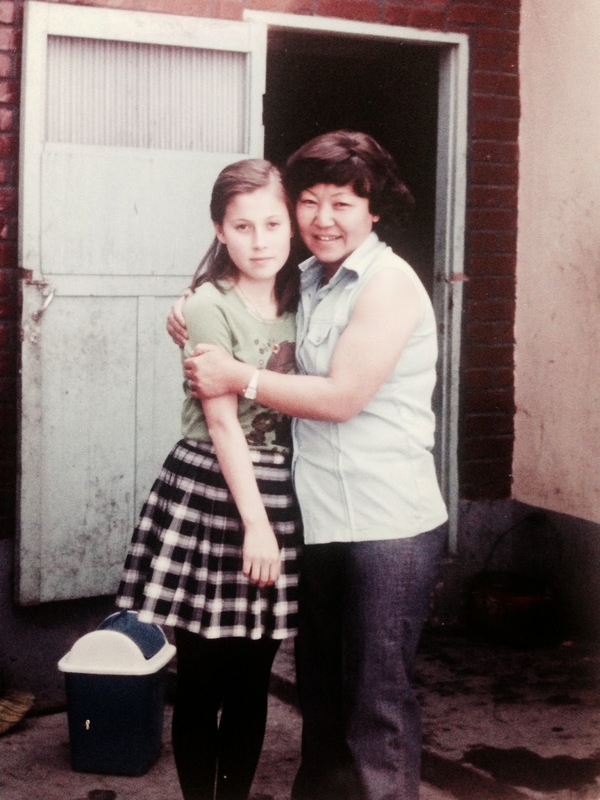 While I was not in any way part of Natasha's story, it is wonderful to see what a beautiful and self-assured woman she has become and to hope that all of the children I escorted found happiness, security, comfort, and worth, in their new lives in America. Here is "The Story of a Girl" by Rick Smolan. According to Lumos, an organization helping children without caring families, around the world 8 million children live in institutions and of those, 90% are not orphans. For myriad reasons, including poor parenting, economic incentives, disabilities, children end up separated from their kin by choice or chance. The institution pictured here is in Bulgaria and houses about 70 children ages 7 to 17. The playground is is comprised of blacktop and dirt, the windows have fencing, and the furniture is in bad condition. Those in charge do their best with what they have, but large facilities like this one cannot give the one-on-one attention that young children need to feel secure and loved. The view of the 'garden' from a bedroom window. 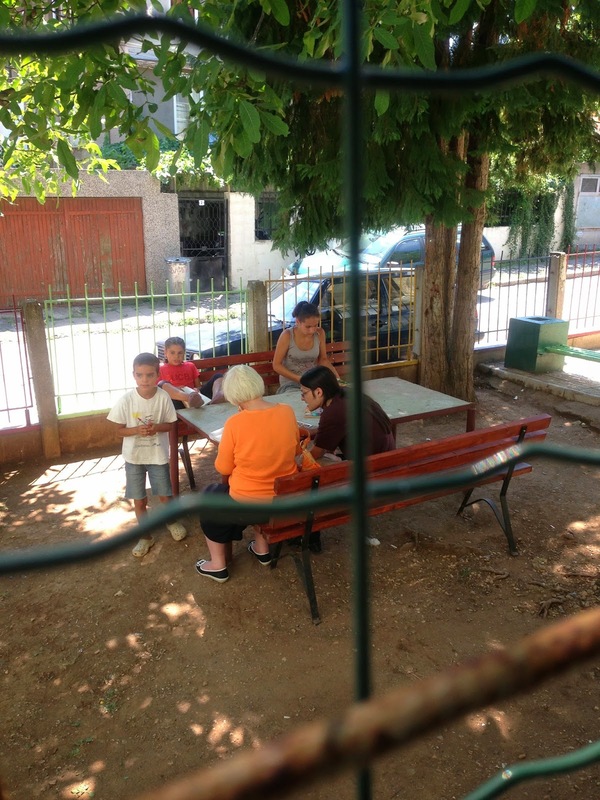 This summer we are again traveling to Vratsa, Bulgaria to 'paint and play' at this social home - read 'orphanage.' We are brightening up their sleeping quarters with new paint and playing social and educational games with the children. We will also do art and writing projects. The children love physical touch, holding hands, plaiting our hair and holding hands. Many are talented acrobats and dancers. Most of the children in this home are Roma, many have disabilities. 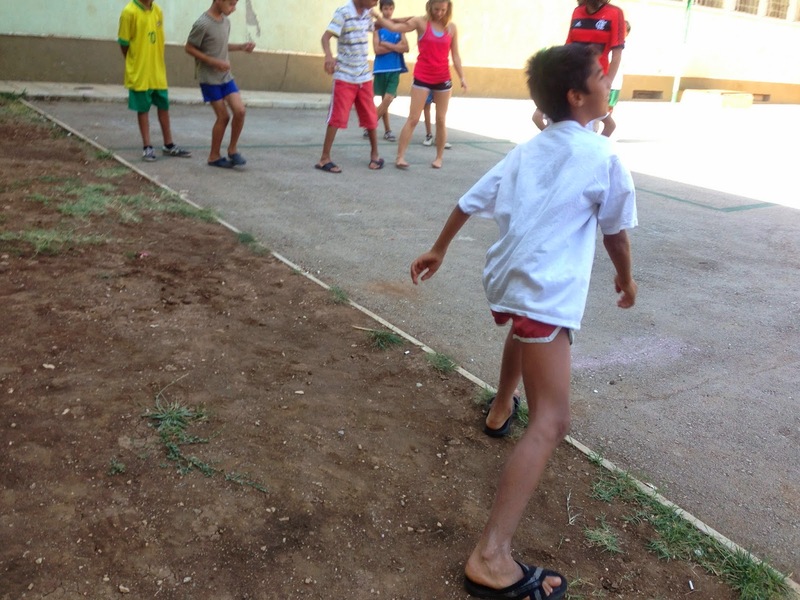 In general, most Eastern and Southern European countries have made tremendous improvements in these institutions since 1989, but they are still 'institutions,' not homes, and the children living in them are not fully integrated into the community. They are instead stigmatized and sometimes they internalize a sense of rejection. One teenager on the cusp of leaving said, "I am Roma, Roma is bad." Those of us from America often lack knowledge of and experience with the racially contentious milieu in which Roma live. However, 'Roma integration' is a priority for members of the European Union. In addition to the EU monies, integration programs receive assistance from private donors and NGOs in the US, Holland and the UK among others. Efforts have mixed success, just as does with integration of minorities in any country, be it the US or Iraq. Georgette Mulheir and her organization, Lumos, work "to transform an outdated and harmful system into one which supports and protects children and enables them to have a positive future." Here is a ten minute TEDtalk by Ms. Mulheir on the perils of the social and emotional development of institutionalized children. A mural by New York artist Steve Powers, painted across E. Eager Street rowhouses that will soon be torn down, towers over people walking by and taking photographs. Powers Tweeted June 3 "love letter"
Like salt in your food, graffiti adds flavor to urban landscapes. Graffiti art can be subversive, poetic, cultural, decorative, destructive, temporary or permanent. Other blogs on this site have addressed various aspects of graffiti. Here's more from the Baltimore Sun: "love letters" to the locals on buildings targeted for removal. Estimates vary, but Business Insider reports nearly 47,000 vacant houses with 16,000 of those officially registered. These numbers include entire city blocks of abandoned row homes. Some advocate housing the homeless in vacant houses but repairs to make the spaces habitable are too costly. 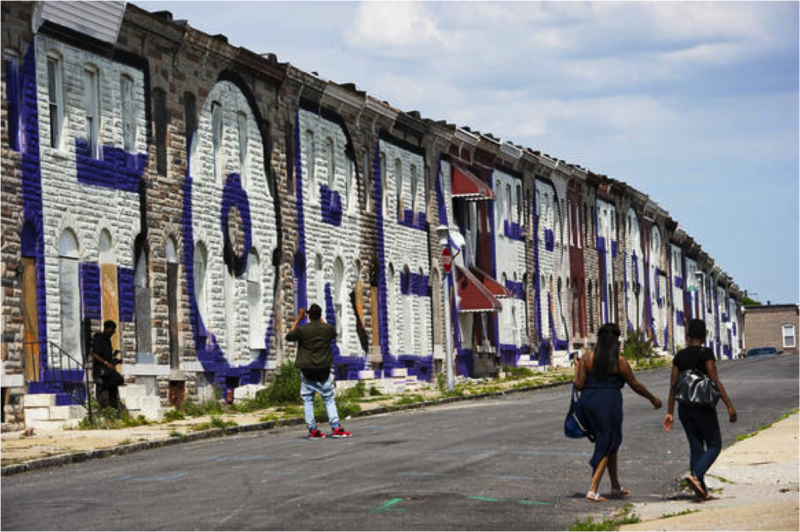 For the full story go to "Artist previews mural projects in East Baltimore."